Posted in CAME-ARGO, Instagram. 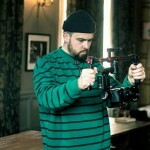 Tags: 3-axis, 3-axis gimbal, 3axis, argo, argo gimbal, came argo gimba, came gimbal, came-argo, came-tv, came-tv argo, came-tv gimbal, cametv, cametv argo gimbal, encoders, gimbal, Instagram, portable gimbal, tool-less gimbal on June 23, 2016 by CameAdmin. Posted in CAME-7800, Instagram. 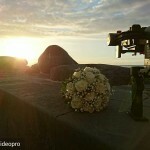 Tags: 3-axis, 3-axis gimbal, 3axis, came gimbal, came-7800, came-tv, came-tv gimbal, cametv, cametv 7800, gh4, gimbal, Instagram, panasonic, Panasonic Gh4, tool-less gimbal on June 23, 2016 by CameAdmin. Posted in CAME-Single, Instagram. 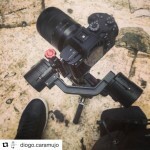 Tags: 3-axis, 3-axis gimbal, 3axis, basecam, came gimbal, came-single, came-tv, came-tv gimbal, cametv, encoders, gimbal, Instagram, portable gimbal, rx10, rx10ii, single, sony, sony rx10, tool-less gimbal on June 22, 2016 by CameAdmin. Posted in CAME-ARGO, Instagram. Tags: 3-axis, 3-axis gimbal, 3axis, a7s, argo, argo 3axis, argo gimbal, came argo gimbal, came gimbal, came-argo, came-tv, came-tv argo, came-tv gimbal, cametv, cametv argo, encoders, gimbal, Instagram, Sony A7s, tool-less gimbal on June 21, 2016 by CameAdmin. Posted in CAME-Single, Instagram. 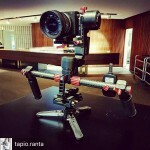 Tags: 3-axis, 3-axis gimbal, 3axis, basecam, came gimbal, came-single, came-tv, came-tv gimbal, cametv, encoders, gh4, gimbal, Instagram, panasonic, Panasonic Gh4, portable gimbal, single, small gimbal, tool-less gimbal on June 20, 2016 by CameAdmin. Posted in CAME-Mini 2, Instagram. 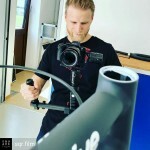 Tags: 3-axis, 3-axis gimbal, 3axis, A7RII, came gimbal, came-mini, came-mini 2, came-mini gimbal, came-mini2, came-tv, came-tv gimbal, cametv, gimbal, Instagram, mini2, portable gimbal, sony, sony a7rii, tool-less gimbal on June 17, 2016 by CameAdmin. Posted in Instagram. 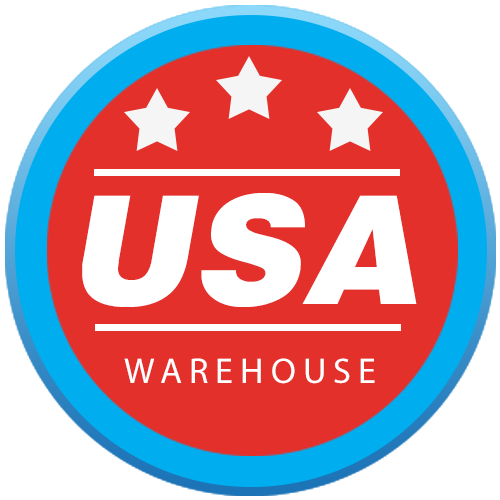 Tags: 3-axis, 3-axis gimbal, 3axis, 7800, 7800 3 axis gimbal, 7800 gimbal, a6300, came gimbal, came-7800, came-tv, came-tv gimbal, cametv, cametv 7800, Instagram, sony, sony a6300, tool-less gimbal on June 17, 2016 by CameAdmin. Posted in CAME-7800, Instagram. Tags: 3-axis, 3-axis gimbal, 3axis, 7800, 7800 3 axis gimbal, 7800 gimbal, came gimbal, came-7800, came-tv, came-tv gimbal, cametv, cametv 7800, gimbal, Instagram, tool-less gimbal on June 16, 2016 by CameAdmin. 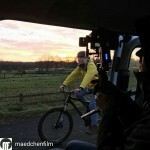 Posted in CAME-ACTION, Instagram. 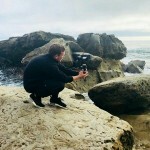 Tags: 3-axis, 3-axis gimbal, 3axis, action, came action gimbal, came gimbal, came-tv, came-tv action gimbal, came-tv gimbal, cametv, encoders, gimbal, gopro gimbal, Instagram, small gimbal, tool-less gimbal on June 15, 2016 by CameAdmin. Posted in CAME-7800, Instagram. Tags: 3-axis, 3-axis gimbal, 3axis, 50mm, 7800, 7800 3 axis gimbal, 7800 gimbal, a6300, came gimbal, came-7800, came-tv, came-tv gimbal, cametv, cametv 7800, canon 50mm, canon 50mm lens, Instagram, sony, sony a6300, tool-less gimbal on June 15, 2016 by CameAdmin. INSTAGRAM: Just under the max payload! 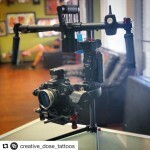 @diiviinemedia’s #cametv #mini2 #gimbal setup with his #Nikon #D3200! Posted in CAME-Mini 2, Instagram. 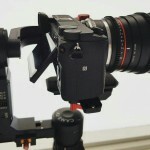 Tags: 3-axis, 3-axis gimbal, 3axis, came gimbal, came-mini, came-mini 2, came-mini gimbal, came-mini2, came-tv, came-tv gimbal, cametv, d3200, Instagram, mini2, nikon, Nikon D3200, portable gimbal, tool-less gimbal on June 14, 2016 by CameAdmin. Posted in CAME-Single, Instagram. 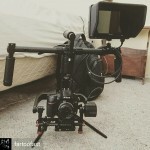 Tags: 3-axis, 3-axis gimbal, 3axis, a7s, basecam, came gimbal, came-single, came-tv, came-tv gimbal, cametv, encoders, gimbal, Instagram, portable gimbal, single, sony, Sony A7s, tool-less gimbal on June 13, 2016 by CameAdmin. Posted in CAME-Single, Instagram. 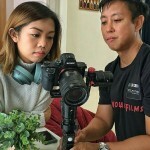 Tags: 3-axis, 3-axis gimbal, 3axis, came gimbal, came-single, came-tv, came-tv gimbal, cametv, encoders, gh4, gimbal, Instagram, panasonic, Panasonic Gh4, portable gimbal, single, tool-less gimbal on June 10, 2016 by CameAdmin. Posted in CAME-Single, Instagram. 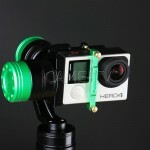 Tags: 3-axis, 3-axis gimbal, 3axis, came gimbal, came-mini 2, came-mini gimbal, came-mini2, came-tv, came-tv gimbal, cametv, gimbal, Instagram, mini, mini2 on June 10, 2016 by CameAdmin.